All On An Affordable Budget!" If you’re struggling to grow your business, than this will hands down be the most important training you'll attend all year! - How to get 1,000 targeted leads in the next 14 days without lifting a finger. - How to turn one simple outsourcing task into cold hard cash in the bank within 24 hours of watching the free class. 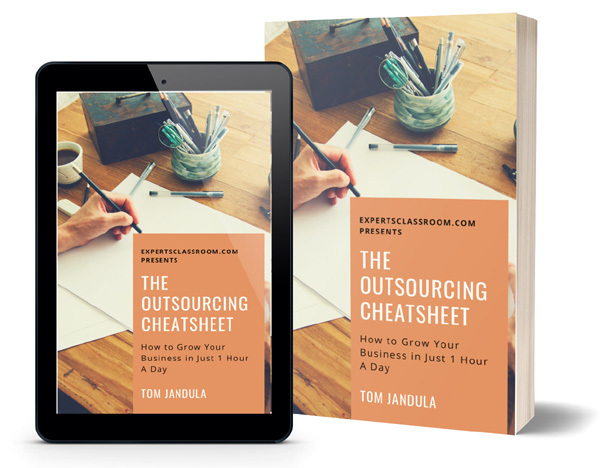 Tom Jandula, the creator of "The Free Time Formula" is the foremost expert on building a thriving business using an extremely affordable outsourced staff. Tom travels the world enjoying life while his business keeps growing and cranking away like a well oiled machine. 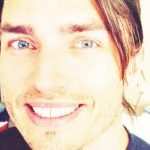 Tom will show you how during this free class.